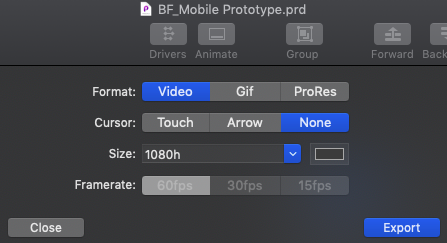 Description of what you need help with: After I finish my recording by pressing the camera icon the window pops up for changing the format and FPS of the recording but when it is on the Video format, the FPS options are grayed out. I can export the recording anyway and when I open the MP4 it says the recording is broken. What am I doing wrong to not be able to save my recordings as an MP4? Video files are fixed to 60fps, that is why the setting is greyed out. As for the video file not playing, could you post a screenshot of what you’re seeing?